GPS Test is a free Travel app developed by Chartcross Limited. The app can check the GPS reception strength of the current area. It also includes more navigation tools for every traveling situation. A free program for Android, by Carino Earth Maps Free Apps. 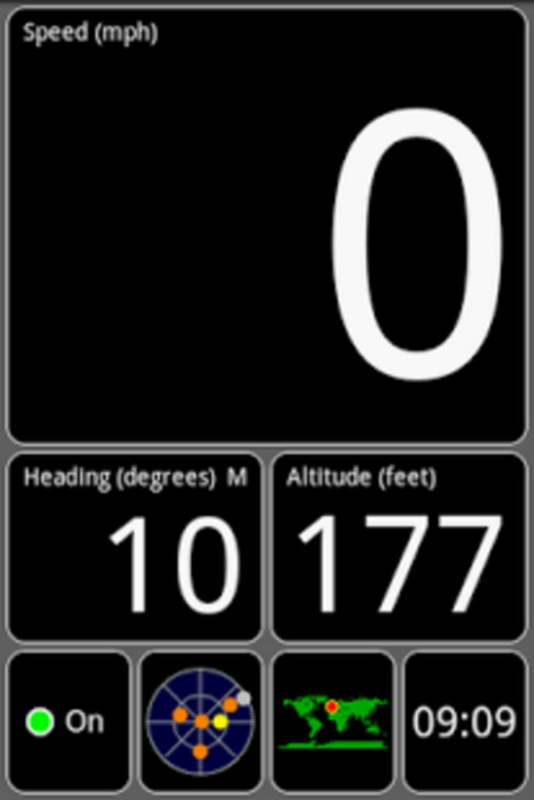 A free app for Android, by GPS Offline Maps PI. A free program for Android, by Topride Cabs. 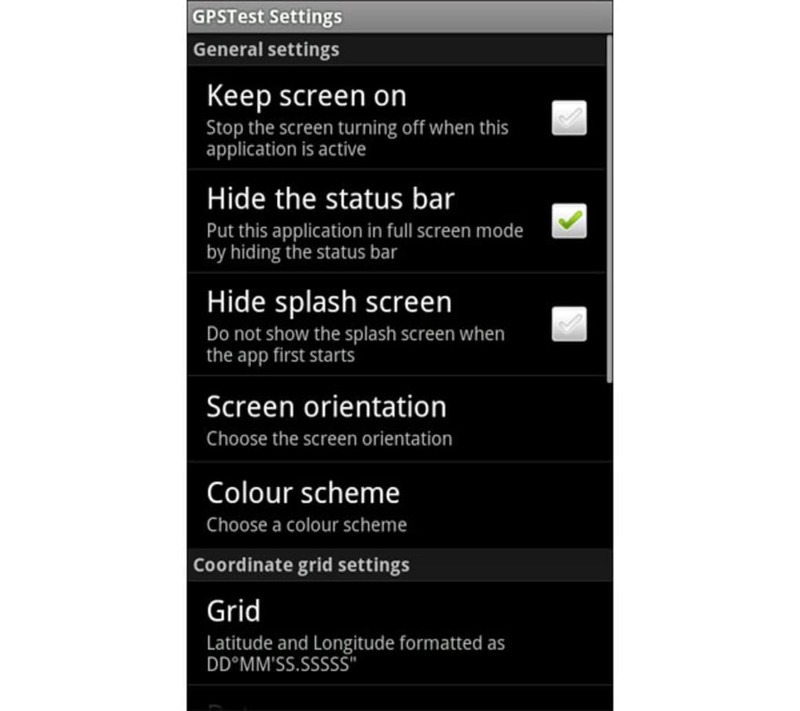 GPS Test lets users check if their mobile device is able to pick up the GPS signal of any area. Other than that, it can update devices with Assisted GPS feature. This will help the device receive a faster fix time for its GPS. 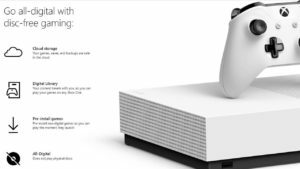 It also tweaks up the reading of a device’s GPS and Sensor to optimize those features. 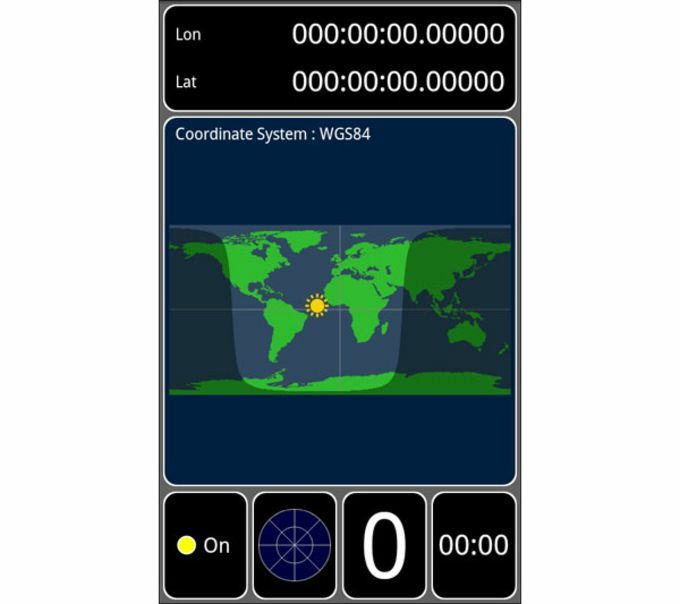 The app works with every standard navigation satellite technologies like BeiDou Navigation Satellite System, GALILEO, Globalnaya Navigazionnaya Sputnikovaya Sistema (GLONASS), Global Positioning System (GPS), Satellite-based Augmentation System (SBAS), and Quasi-Zenith Satellite System (QZSS). 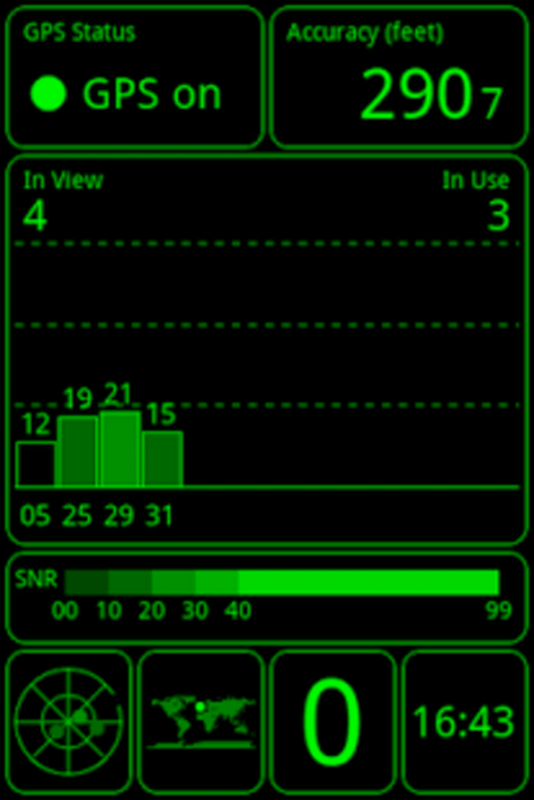 If users need to match their device’s GPS instrumentations wherever they are, they can utilize the app’s "night mode" and color schemes for efficiently organizing the instrumentations. 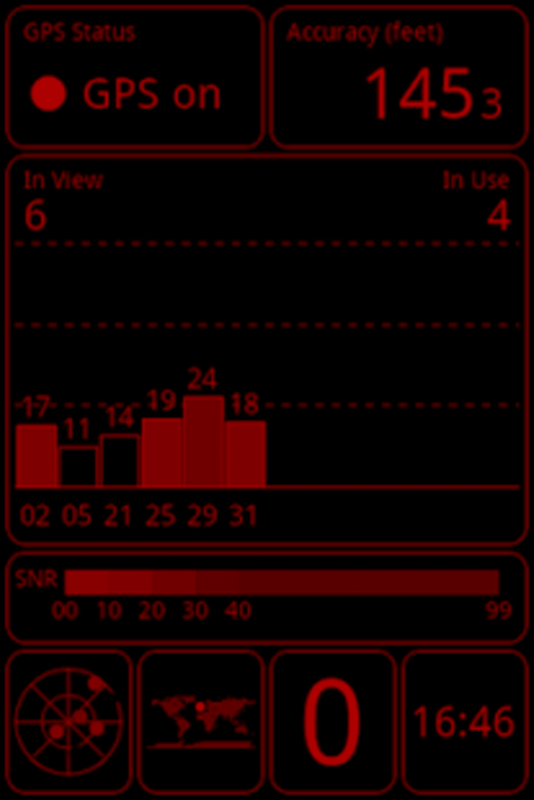 Upon opening the app, users are presented with a well-organized interface with navigation data, meters and graphs. The app comes with 6 screens of information for navigation with their device’s GPS feature. 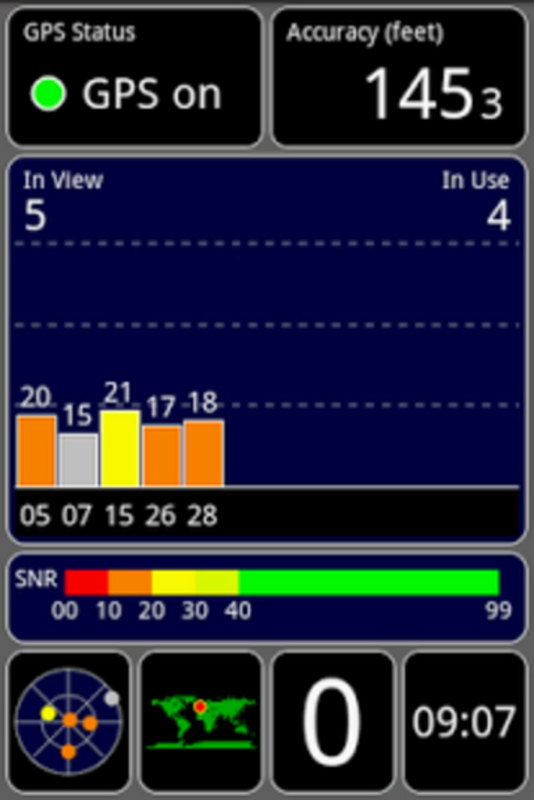 The app’s GPS signal (SNR) bar chart displays the signal strength for the satellites supported by this app. 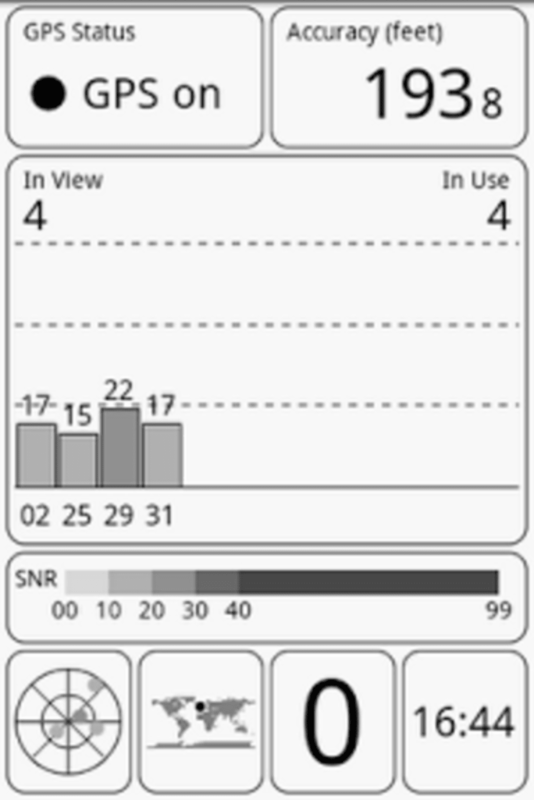 Its GPS signal bar chart also shows the accuracy and current status of the Global Navigation Satellite System (GNSS) network. 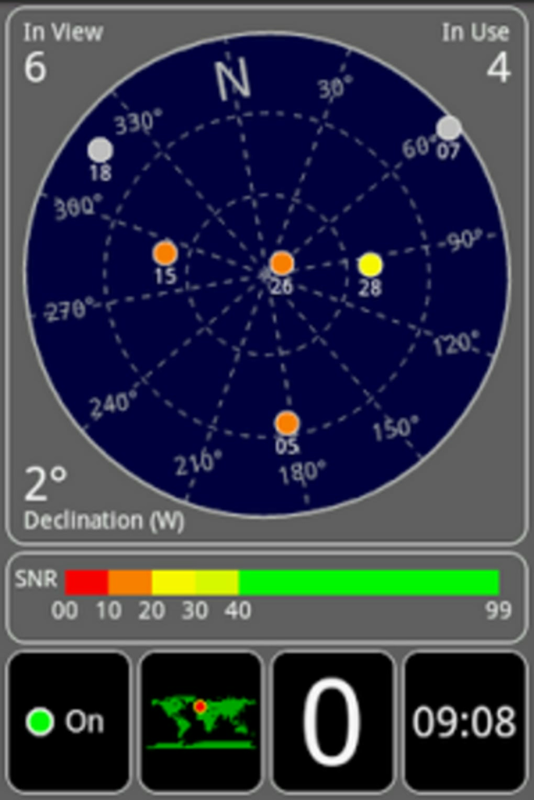 The app’s Skyview locates the positions of the satellites in the sky via a rotating compass. Users can check their current position anywhere as text and on the world map. They are also provided with the day/night transition curve and the sun’s current position. The app comes with a compass for campers, backpackers, and travelers. 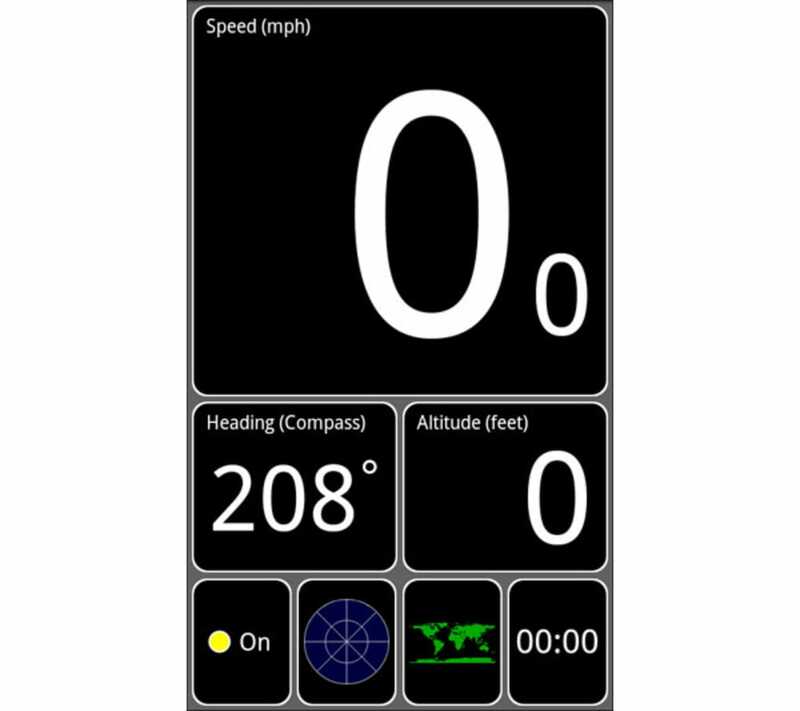 Taking advantage of the GPS technology, this app can track the user’s speed, heading direction and altitude into an organized text. 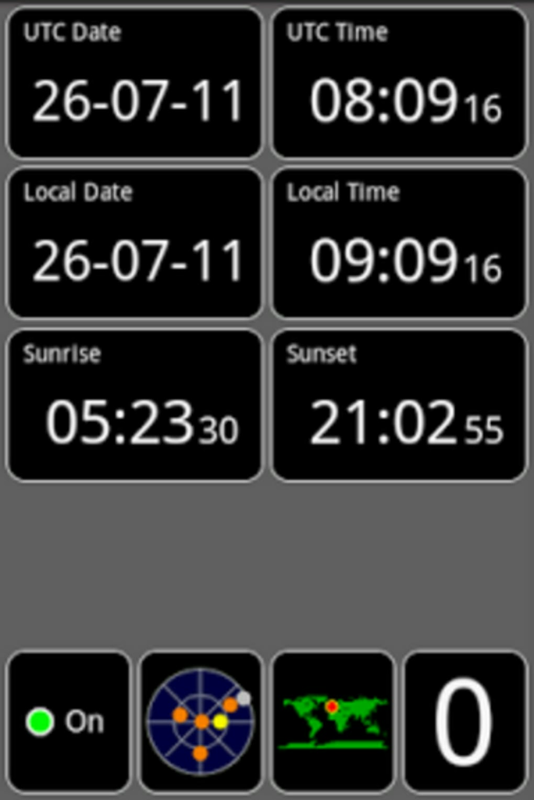 Regarding time, the app displays the current time read based from the device’s built-in GPS, the local time zone and the local sunrise and sunset. This is very beneficial for campers who don’t want to be stuck in the middle of nowhere at nightfall. 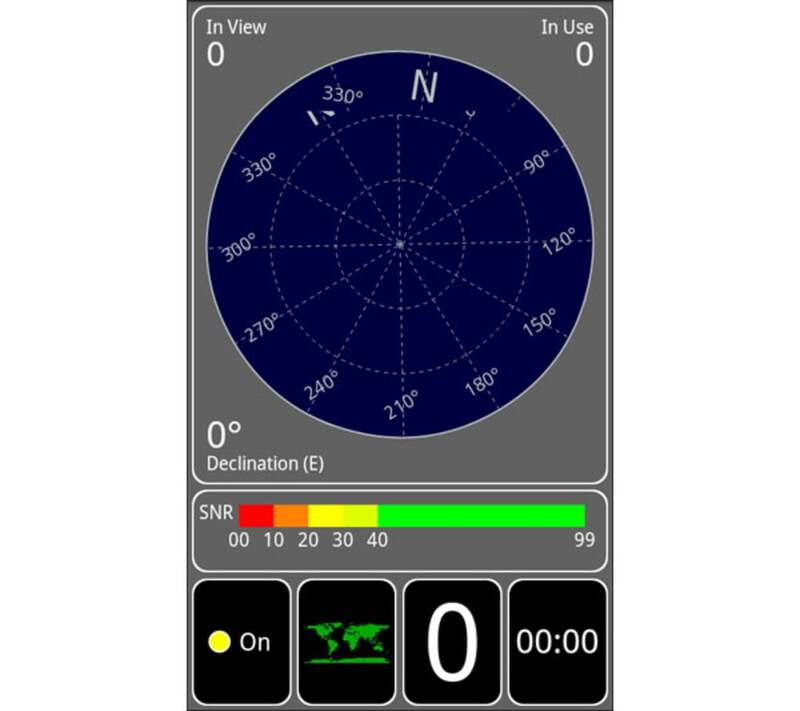 The app supports Coordinate Grids standard such as CH1903, Maidenhead, MGRS, OSGB, UTM, and USNG. 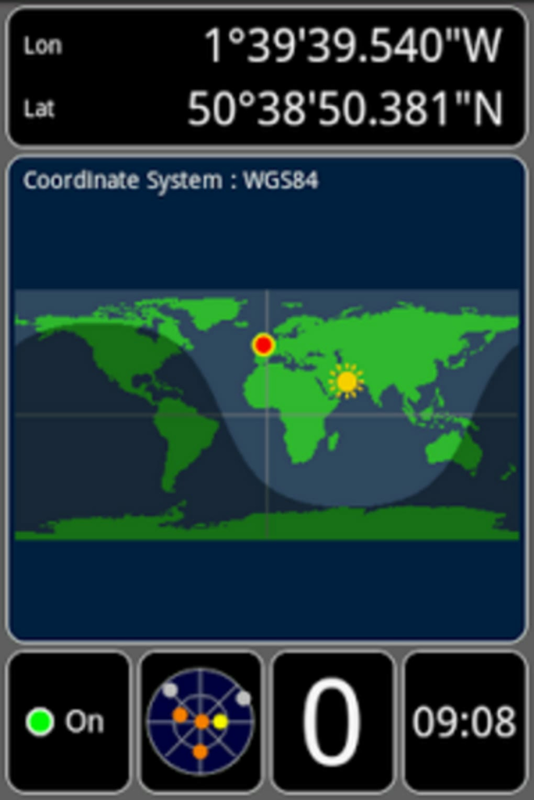 The app also supports Geodetic Datums like AGD66, AGD84, ED50, NAD83, NAD27, SAD69 and WGS84. 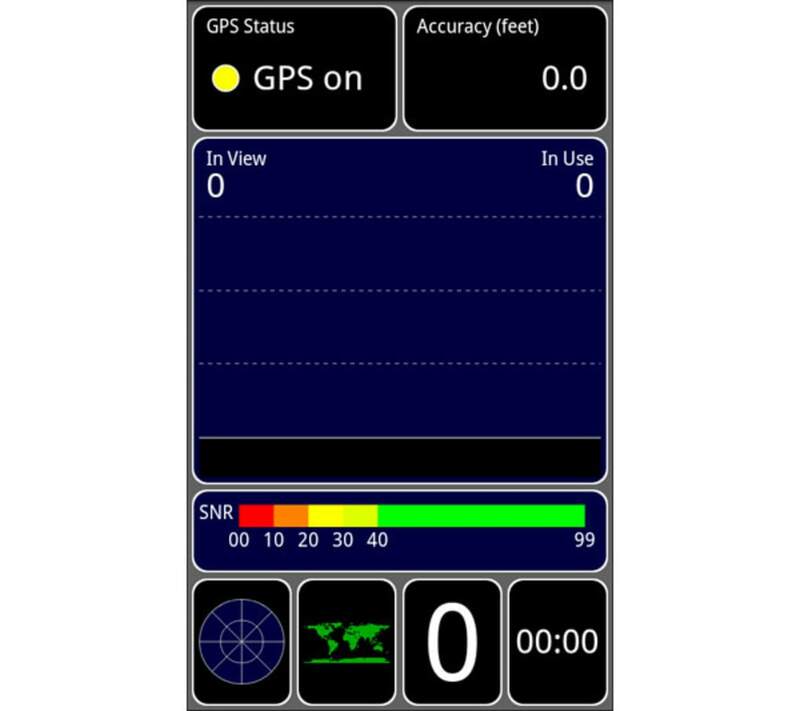 Users are also given the freedom to purchase the exclusive GPS Test Plus Navigation where it includes a simpler navigation interface, sharing of local location through online platforms like SMS, email or Twitter, additional dials features like Altimeter, Speedometer, and Compass, 7-segment LED font, Dot Matrix font and HUD mode. 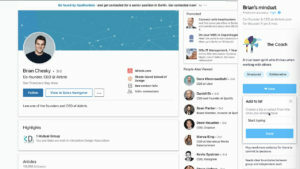 Any users of Honeycomb OS and large screen devices are ensured that the app will run seamlessly. 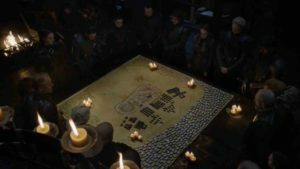 Before having any trekking into the wilderness, travelers need a way to know their location, position of the sun and moon, the direction they are heading and their geographical orientation. GPS Test is a very very handy app when it comes to navigating a foreign land. It will save time and energy to reach far-flung destinations, whether on foot or vehicle. 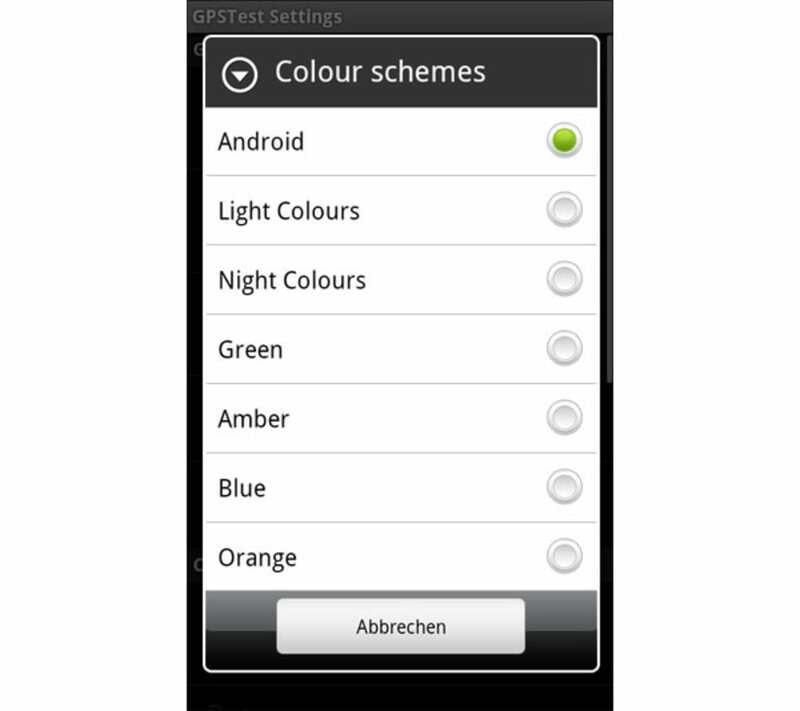 What do you think about GPS Test? Do you recommend it? Why?